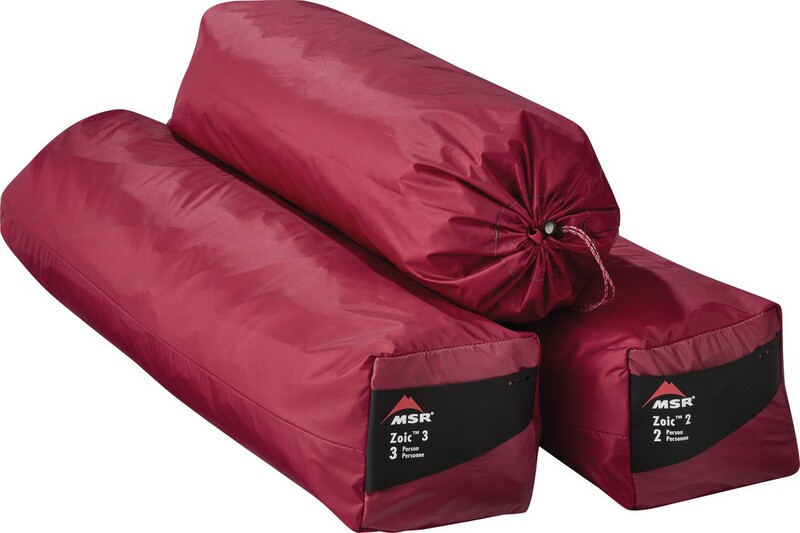 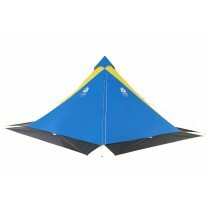 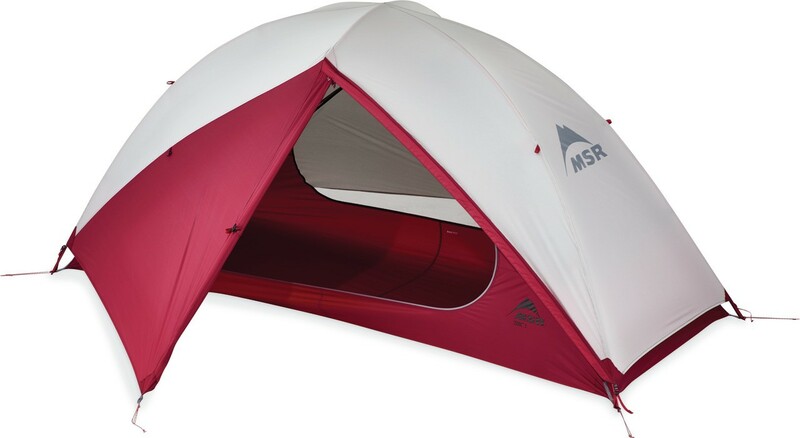 Msr Zoic 1: Lightweight & breathable solo tent for warmweather exploits. 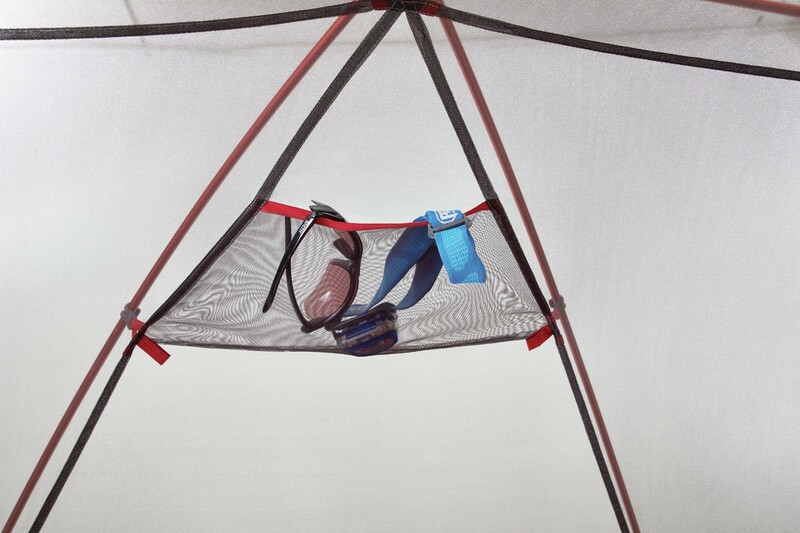 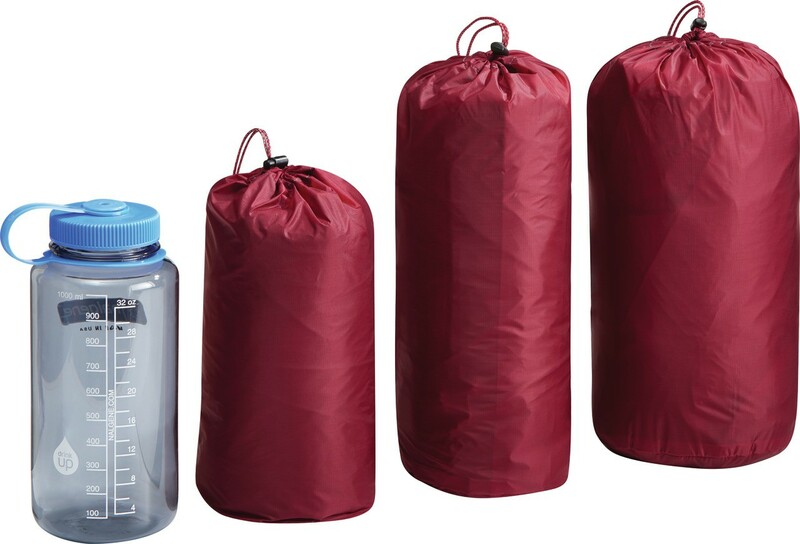 Lightweight & breathable solo tent for warmweather exploits. 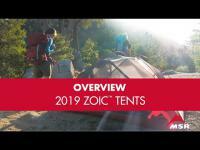 Lightweight, breathable and comfortable, the Zoic 1 tent proves that solo backpacking trips don't have to mean being confined to a tiny tent, or sacrificing comfort for weight goals. 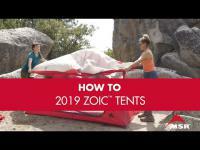 Designed with extra length and width in mind, the Zoic 1 tent's floorplan lets you fit a large mattress and still have space for storing additional gear inside. 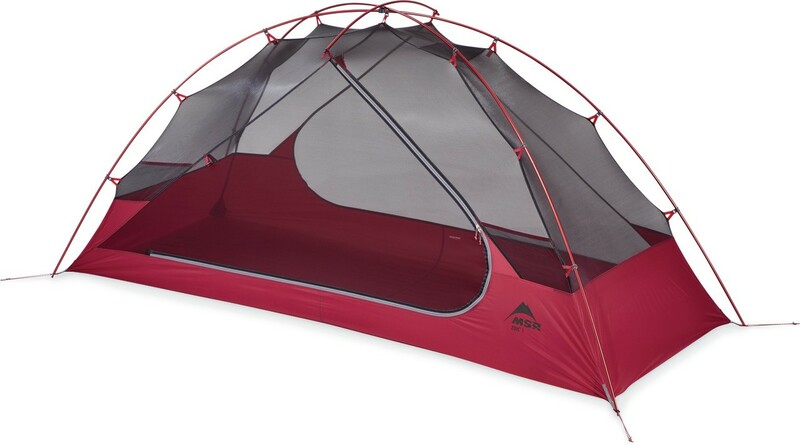 Lightweight enough to take into the backcountry, the tent's spaciousness and livability are worth it when you're solo camping under the stars near Joshua Tree, or meeting up with friends for a summer trek in the Great Smoky Mountains. 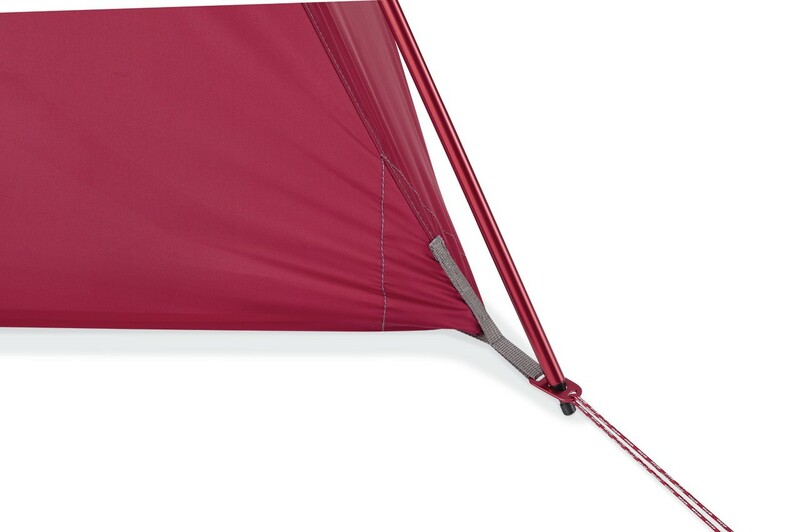 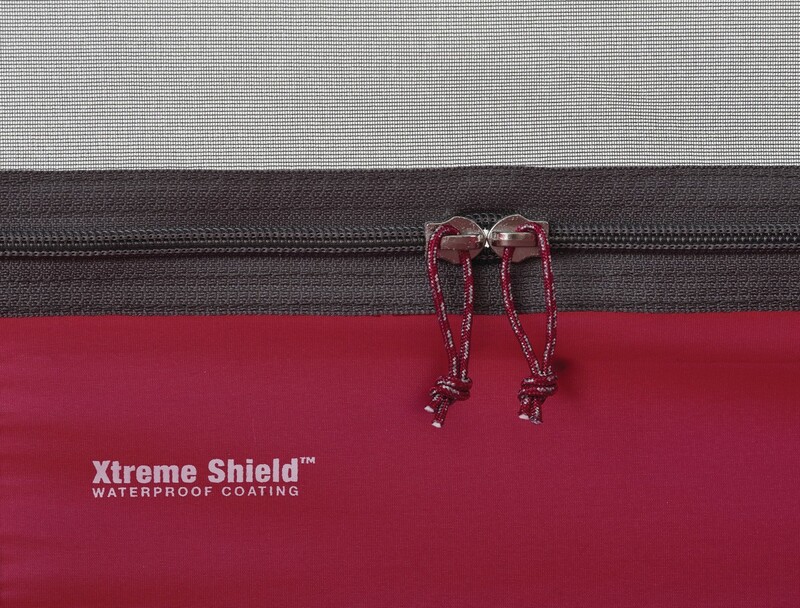 The tent's full micromesh canopy not only helps with stargazing but also maximizes breathability and moisture control, to ensure you stay cool and dry. 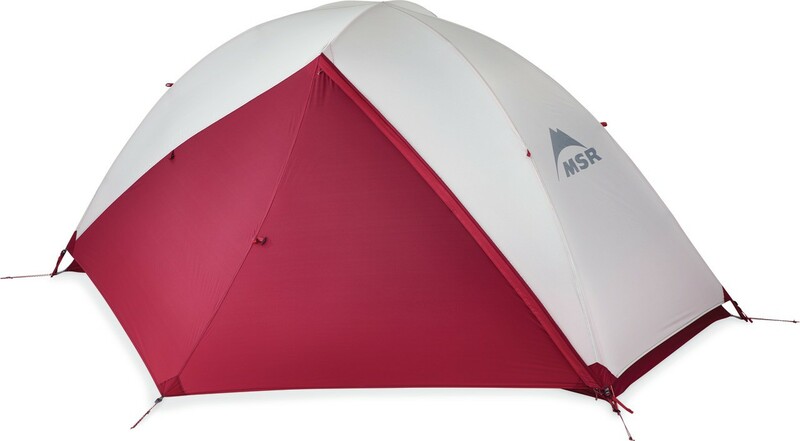 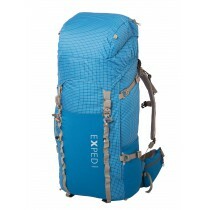 Durable: Proven MSR design geometry is matched with light, strong aluminum poles and long-lasting Xtreme Shield coating.